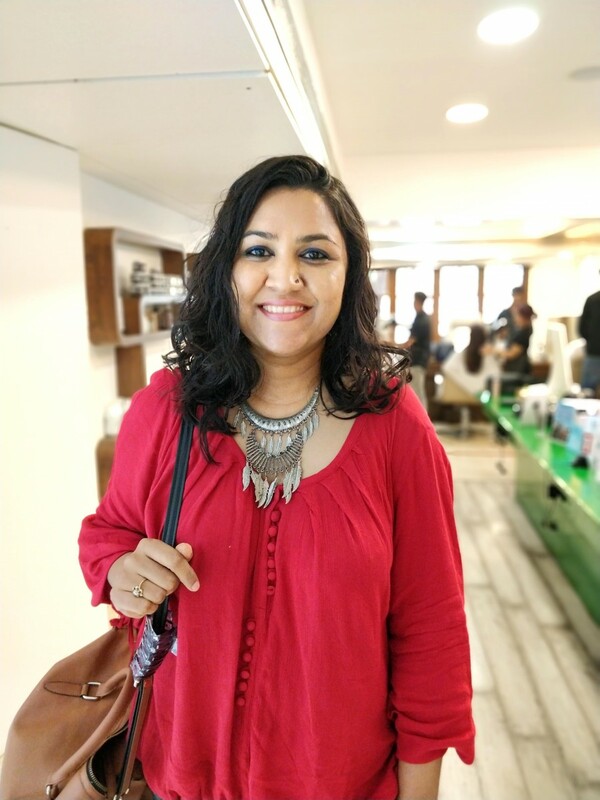 Singer Rajnigandha Shekhawat (Badrinath Ki Dulhaniya, Shubh Mangal Savdhan) recently uploaded a video with the before, during and after footage of her haircut. The video, available only on her facebook page, has garnered extreme reactions, anger as well as admiration and crossed a million views since it was uploaded roughly a week ago. 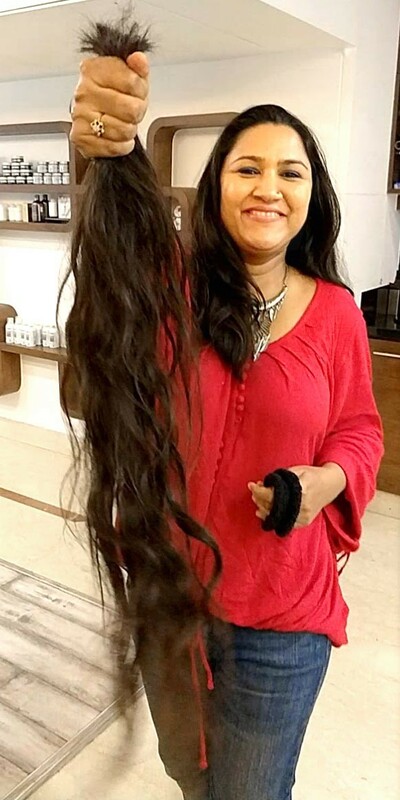 The video, now viral, shows the singer, who has knee length hair (93 cms) cut the entire length off to give to a cancer charity, and this act seems to have both angered people as well as generated admiration. The extreme reactions follow a pattern – There are men who feel that being a woman, she has no right to cut her own hair off, while many upset women have another twisted logic – they cant grow their own hair this long so why should someone else cut her own hair off?! There were also a lot of admiring comments, people talking about how brave the act of cutting ones long hair must be. Many women mentioned how they too want to donate their hair for charity in future. There is also a large number of girls asking how to grow their hair to such lengths. Reacting to some of the comments on social media the singer said "First of all, to the people getting nasty - I wasn't asking for permission from complete strangers on social media before getting a cut, its my hair and I cut it. Secondly, it’s a simple haircut, everyone gets one, its neither brave nor dramatic that it required such an outburst. I know a lot of people also spoke about how much they loved my hair and I appreciate them. But maybe people should follow singers for their music instead of looks. Once while visiting a Bollywood wig maker with an actress friend, a prominent wig maker had said my hair would fetch about 20-25k in the market and at that exact moment I decided that whenever I cut my hair I will give it to a charity that helps cancer patients going through chemotherapy, who cannot afford their own natural wigs. It was a very simple act, the amount of drama the video has raised is surprising and strange but its got over a million views so clearly, something got the audience's attention". Singer Rajnigandha cut her 93 cms knee-length hair and the internet has some feels.